"The GLONASS-M satellites which presently form the basis of the GLONASS orbital grouping will remain in orbit for at least eight more years, taking into account the ground reserve of six satellites. Therefore, a new version of the interface control document for signal frequency separation in the L1 and L2 bands of GLONASS will be released in 2018," Sibersky Sputnik, Reshetnev ISS's official corporate newspaper, reported. According to the developers, the new firmware will better account for tropospheric and ionospheric refraction, drastically improving the precision of location measurements. The company says the updated control document will help reduce interferance by as much as 70-80%. The firmware update will be overseen by GLONASS system designer Sergei Karutin, Reshetnev ISS and Russian Space Systems. GLONASS, the Russian acronym for 'Global Navigation Satellite System', was developed in the Soviet era and intended to become operational in 1995, the same year that the US launched its Global Positioning System (GPS). Due to a lack of funding, the Russian system lay dormant following the collapse of the USSR. In the early 2000s, Russian President Vladimir Putin prioritized the system's restoration, and the full constellation of satellites was reestablished by 2011. Despite its lack of commercial recognition in many Western countries, GLONASS matches, and in some areas even surpasses, the capabilities of GPS. For example, the system is more efficient, using 24 satellites to cover the globe compared to the 31 used by GPS. At the same time, the Russian system works better at far northern and far southern latitudes. Since its launch, the system's developers have engaged in a long-term modernization campaign, improving bandwidth and data transfer speeds and other parameters. GLONASS satellites have undergone several upgrades over the years, the latest being the GLONASS-K. Many smartphones include chips capable of receiving GLONASS signals, which in combination with GPS dramatically improves location tracking. 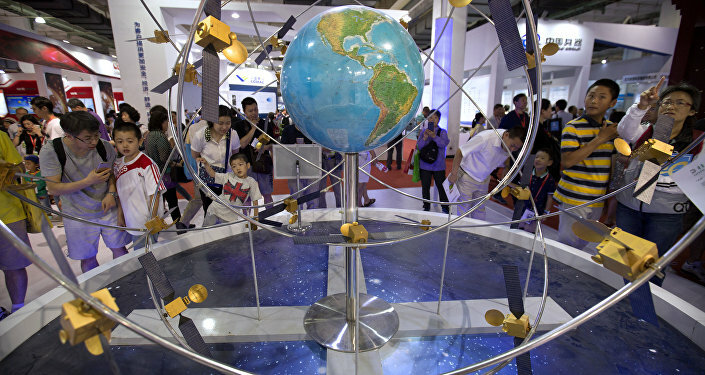 Companies including Xiaomi, Huawei, Sony, Samsung, Apple, HTC, LG, Motorola and Nokia have each made efforts to integrate GLONASS into their phones and tablets. The system is also used for a broad variety of military and commercial applications.